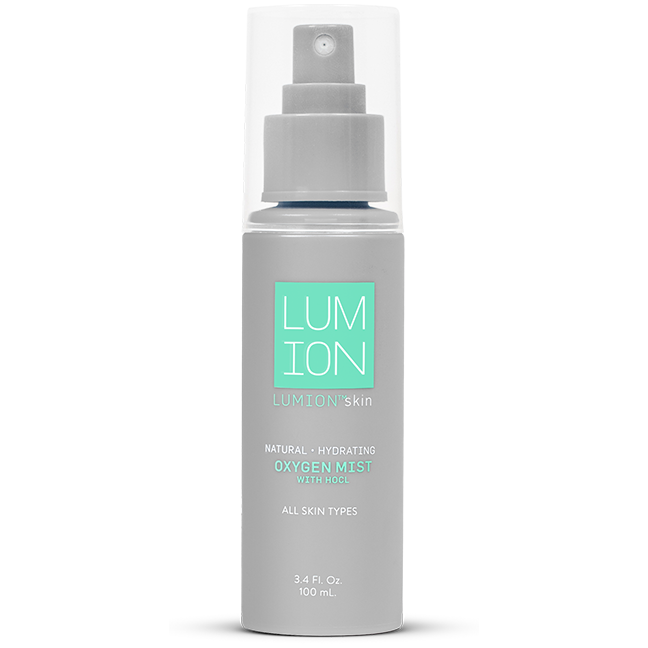 Face mists are pretty common these days, but this Oxygen Mist by LUMION is anything but common which is why I had to add it to the Organic Bunny store! 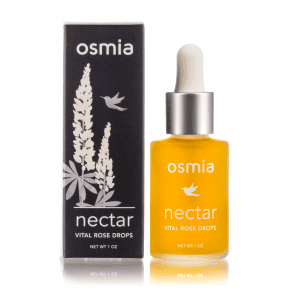 With just three ingredients, cleansing Hypochlorous Acid, moisturizing Oxygen and balancing Dead Sea Salts, this magical mist is perfect for those looking to rid their skin of daily toxins! 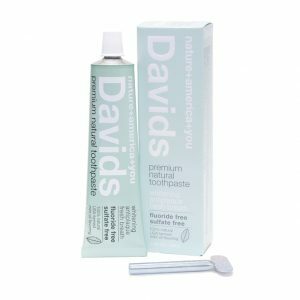 When you see the ingredient Hypochlorous Acid, the first thing that probably comes to mind is, hmmm… I wonder if that is a clean ingredient or not, however, did you know that it naturally occurs in humans to help us naturally break down infections? To Use- Simply spritz, smile + repeat as needed. 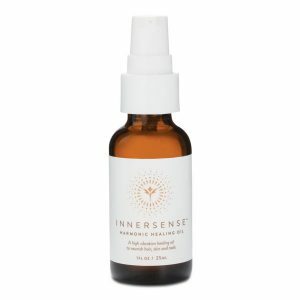 I am obsessed with taking this mist while traveling, goodbye dirty plane air! 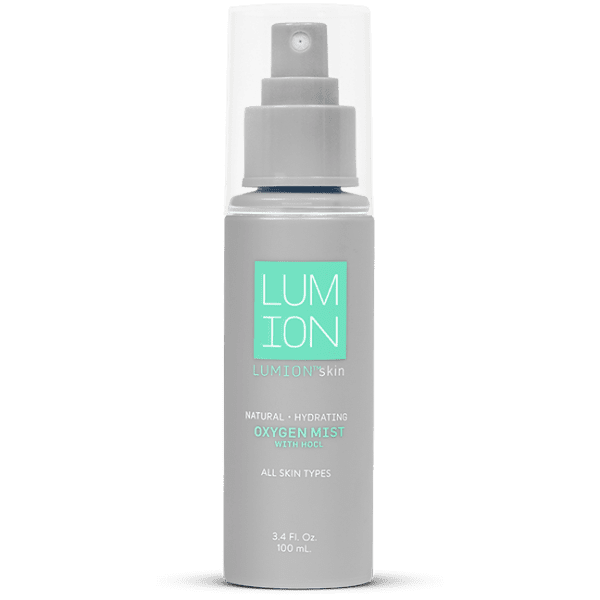 After working out to cleanse the pores quickly, to set my makeup, after I’ve had too much sun and whenever my skin is simply not feeling it’s best, spritz!